Prepare for a trip back into the time before Disney, to the world of the Brothers Grimm, where fairy tales are dark and happy endings are never taken for granted. 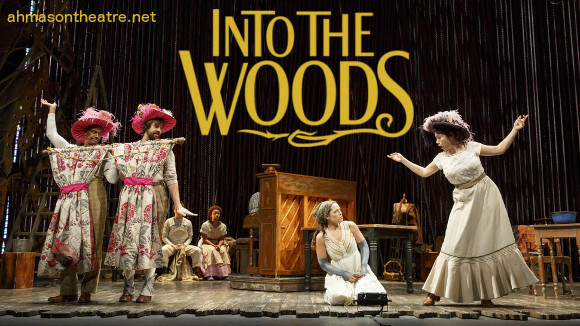 Ladies and gentlemen, (older) boys and girls, Ahmason theatre is proud to present the critically acclaimed musical by James Lapine and Stephen Sondheim; Into The Woods. This award-winning show is expected to sell out, especially on weekend nights, so book early to avoid disappointment. 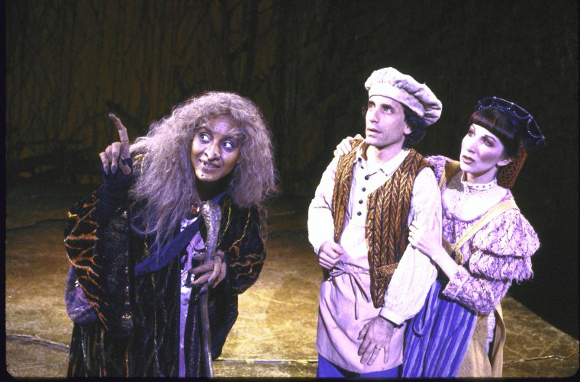 Debuting at the Old Globe Theatre in San Diego in 1986, the musical won multiple Tony Awards, including for Best Score, Best Book, and Best Actress in a Musical, winning over the Phantom of the Opera!! 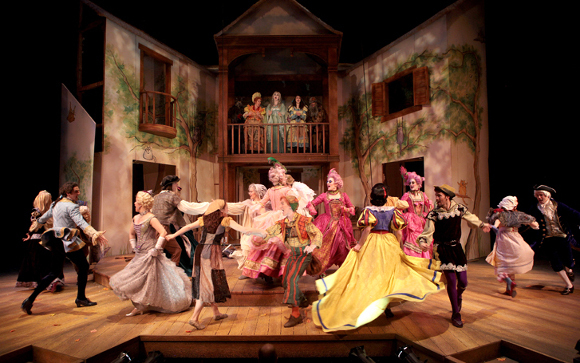 The musical’s success led to several more productions, from a1988 US national tour and 1990 West End production to a 2010 London revival, and in 2012 as part of the Shakespeare in the Park series in New York City. A film adaption was released in 2014, receiving three nominations for Academy Awards and a further three for Golden Globe awards. Set to the original opening of the fable of “Rapunzel,” the musical tells the story of a baker and his wife, desperate to have children but cursed to be unable to do so. Their quest to lift the curse brings them into contact with characters from other stories, including “Cinderella,” “Jack and The Beanstalk,” and “Little Red Riding Hood,” among others. The musical follows the journey of each character as they seek to have their own wishes and desires fulfilled, and the often disastrous consequences that occur when they do. Despite its somewhat bleak and ultimately warning premise, the show is energetic and very, very funny. With the same actors playing multiple roles throughout, the costume design is simple, allowing the actors’ versatility and talent to really shine through. Musically speaking, prepare to be stunned; the cast, from the hilarious two Princes to the magnificent antagonist The Witch, demonstrate an incredible level of vocal capability that is both impressive and emotionally affecting. 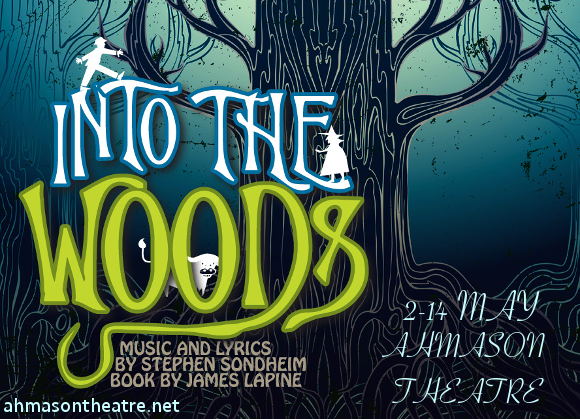 Challenging all ideas about fairytales as we know them, Into The Woods is not to be missed! !